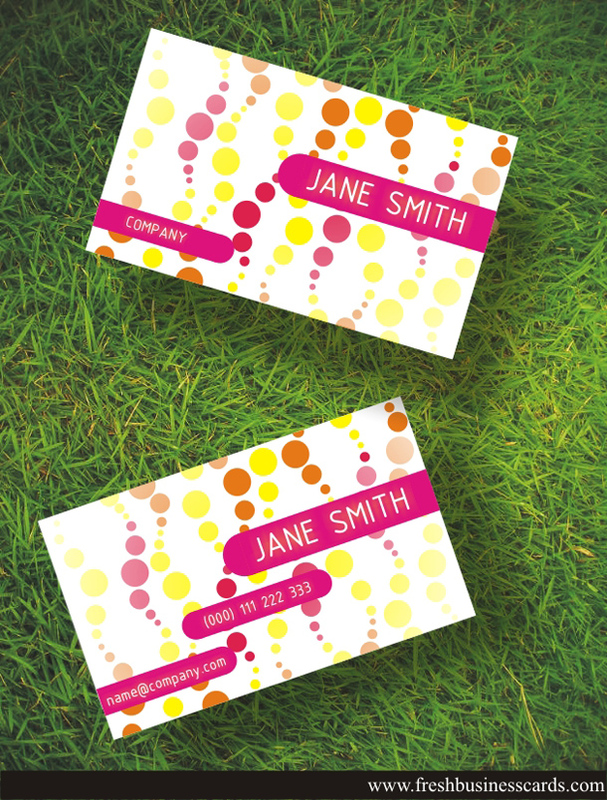 Business card for women who like colorfull and modern designs. All text layers are full type and can be edited with the click of a button. You can easily change color of your card and make many variants as you wish. Business Card comes in COREL format. Zip file content: 2 CDR full layered, (front and back design) and the readme file.